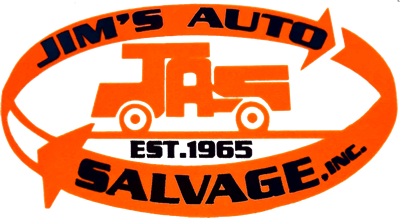 Family owned and operated since 1965, Jim’s has been leading the way in the automotive recycling industry. We are committed to the latest technology, and our ever changing inventory allows us to find the best part to fit your needs as quickly as possible. We strive to exceed your expectations with top notch clean, quality used parts, great prices and impeccable customer service every time. With over 50 years in the business, we aren’t just selling you parts. We value our customers and we are here to give you the best buying experience out there. Jim’s has a state of the art dismantling area, and we are proud to say we have been recognized world wide for our award winning eco-friendly facilities. We are also active members in ARA, FADRA and URG. We offer speedy delivery service from Florida’s west to east coast and we also ship nationwide with minimal turn around time. We’re here to help you! Come see us Monday- Friday 8 a.m to 5 p.m. or give us a call at 863-385-6196. We are located at 3900 Cemetary Road in Sebring, Fl.